Having the right playlist can change those long journeys on planes or trains from excruciatingly dull into an adventure. They can get you hyped up for your trip, or let you chill out as you watch the world pass by. Here are my top 20 travel tunes that get me in the mood to explore the world. 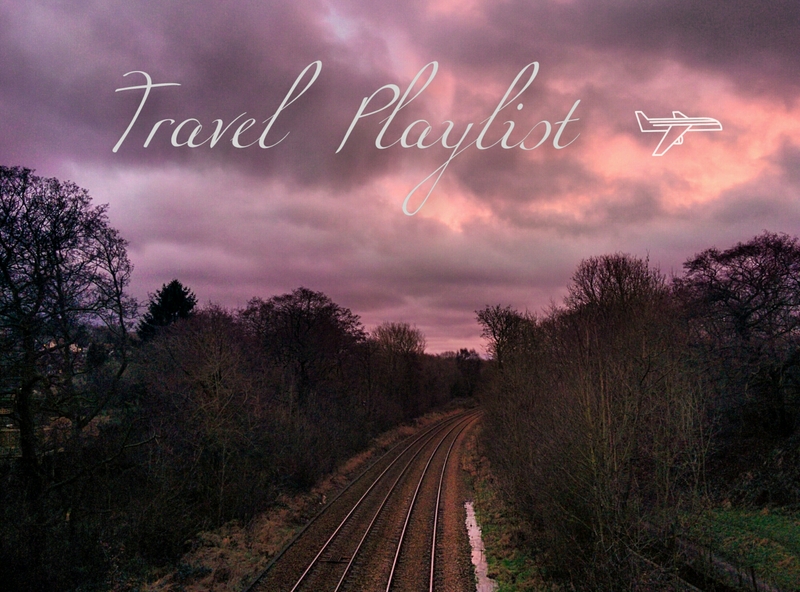 I’ve also included my full spotify travel playlist at the bottom for even more music. I hope you’ve enjoyed my playlist. What are some of your favourite travel songs?